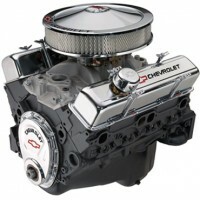 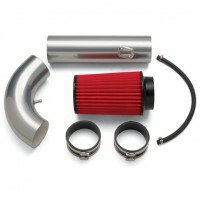 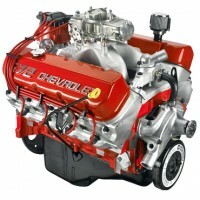 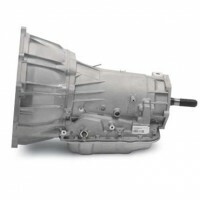 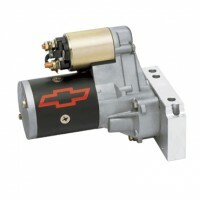 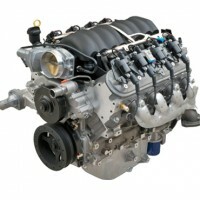 Check out Chevy Performance's ZZ4 Small Block 350 Engine! 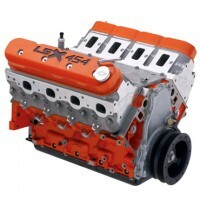 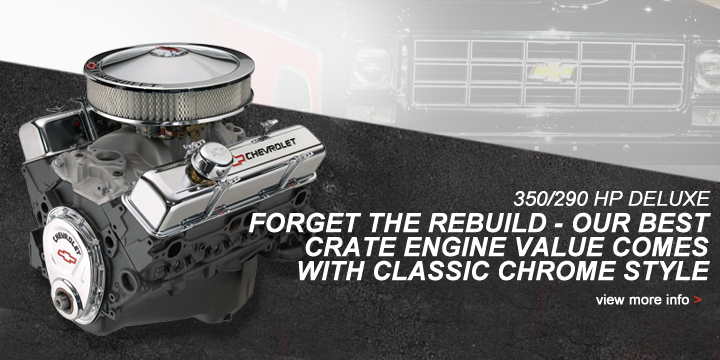 LSX 454R - Chevy Performance's Most Powerful Crate Engine - Race Ready and Radical! 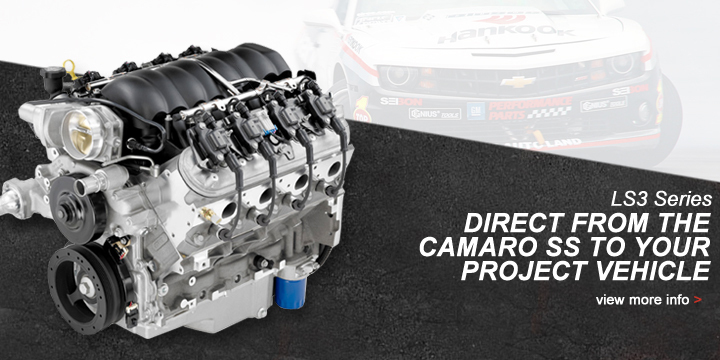 We regularly import from the USA which allows us to hold Europe’s largest stock of performance Chevrolet engines and parts. 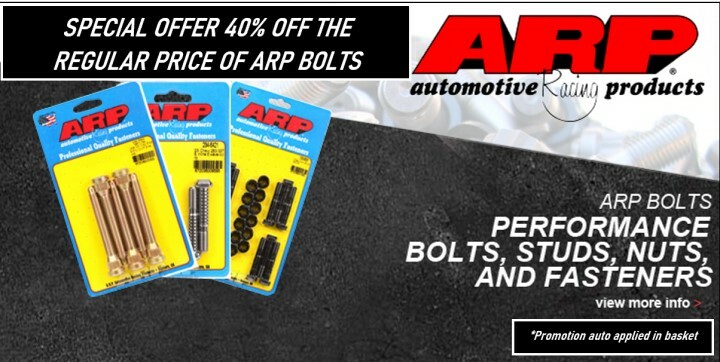 We offer the most competitive rates and a price match guarantee on all of our range, with the quality and standards you expect from performance products. 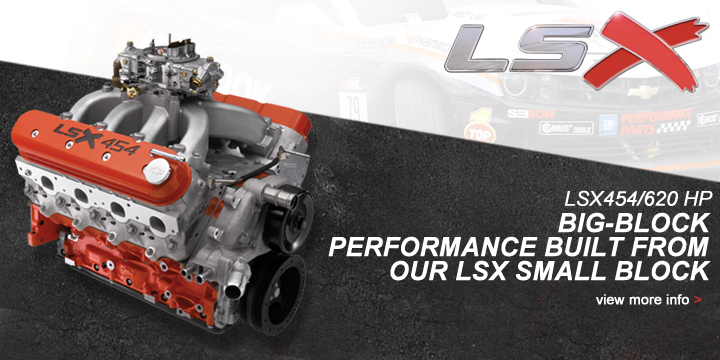 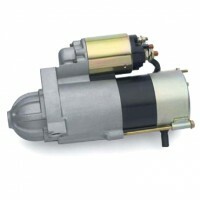 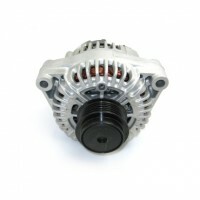 If you have any questions regarding our range of performance engines & parts, please get in touch. 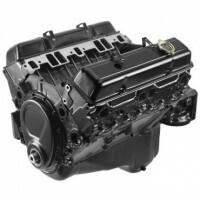 Were happy to discuss your requirements and our expert team can produce a tailored package suitable for your V8 engine project.